Best New Wedding Business in 2014, Sylen Lakes has 50 acres of gorgeous scenery to offer! 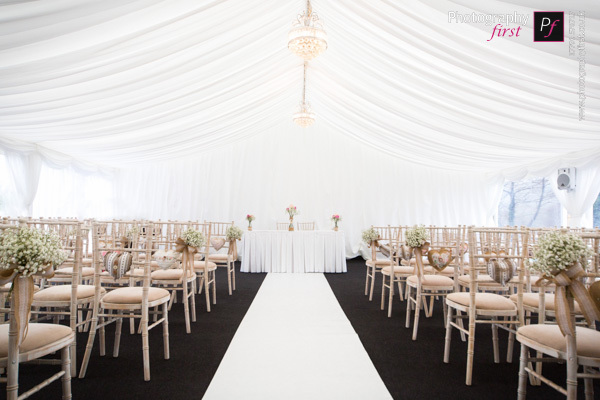 I had the privellege to be the first to photograph a civil ceremony in this marquee based wedding venue here in Llanelli, South Wales. You’ll get a lovely warm welcome from the owners Nick and Rachel, so accomodating, they’re a pleasure to work with. With access to their golf buggy, you have access to breathtaking grounds across the whole of Sylen Lakes. If you’re looking to stay at Slyen Lakes, they now have an untra modern lodge over-looking one of their lakes. 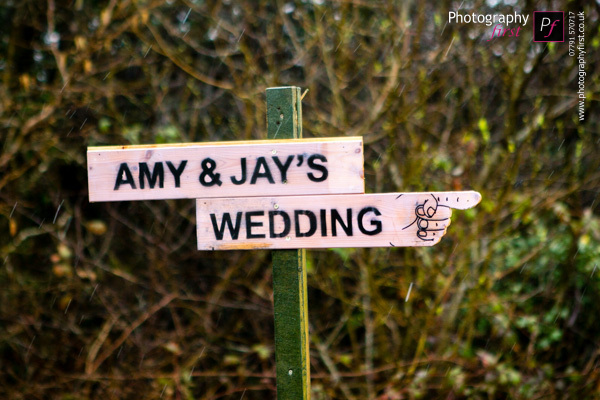 For me, although it’s been raining whilst a ceremony was taking place, it had dried up by the time we were ready for photos, have a read of Amy and Jay’s wedding at Sylen Lakes. I did have several ideas for photos inside the marquee, but that will have to wait for, well… a rainy day! 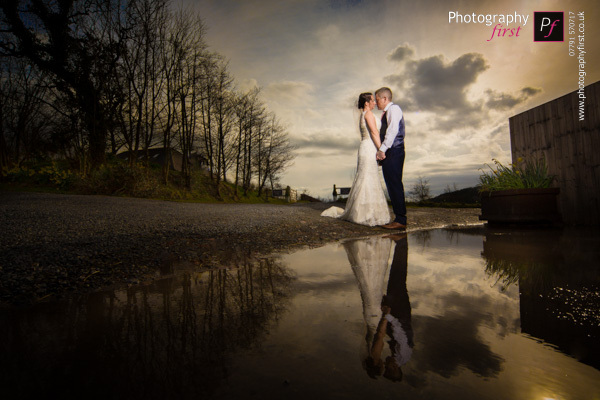 Personally, I love photographing here, so I do recommend you visit Rachel and Nick at Sylen Lakes, have a chat about your dream wedding, and I’m sure they’ll be able to accomodate you and your future spouse!